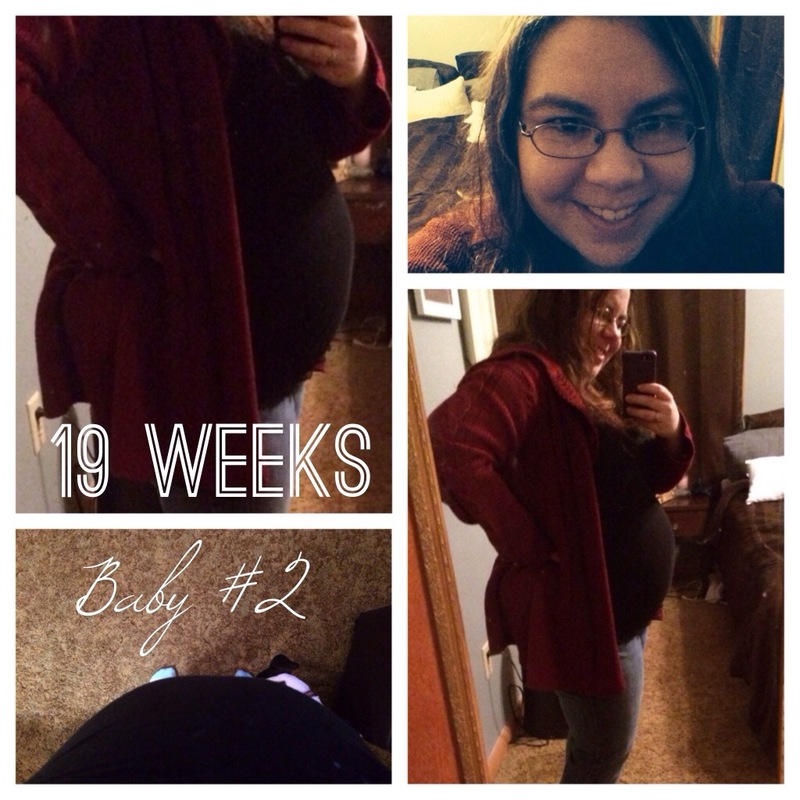 We are 19 weeks (yesterday). Everything is still going smoothly. I’m feeling good and seem to have a lot more energy lately. We have our 20 week doctor’s appointment next week and level 2 ultrasound the following Monday with our perinatologist. Hopefully we will continue to be told that everything is right on track, and hopefully our little girl is still a little girl at this ultrasound (mommy and daddy have already been shopping). These appointments are always a little nerve wracking for us so prayers are appreciated. We are so thankful for this little blessing, and we are not taking a single moment for granted.